Updated: 4:40 p.m. | Posted: 5:59 a.m.
Senate leaders on Tuesday agreed to vote this week on two competing proposals to end the government shutdown, including President Donald Trump's plan to have Congress pay for the long-stalled wall along the U.S.-Mexico border. It's likely to fail. Convening the Senate, Senate Majority Leader Mitch McConnell said Trump's 1,300-page spending measure -- including $5.7 billion to fund the wall -- "would break through this stalemate and would reopen government swiftly and deliver on a number of other policy priorities." Democrats, though, panned Trump's proposal and said the immigrant protections are inadequate -- only offering temporary deportation relief that Trump helped cause by announcing an end to the Deferred Action for Childhood Arrivals program protecting young "Dreamer" immigrants. "It's not a compromise," added Schumer. "It's more hostage-taking." House Democrats, meanwhile, are pushing ahead with their legislation to reopen the government and add $1 billion for border security -- including 75 more immigration judges and infrastructure improvements -- but no funding for the wall. 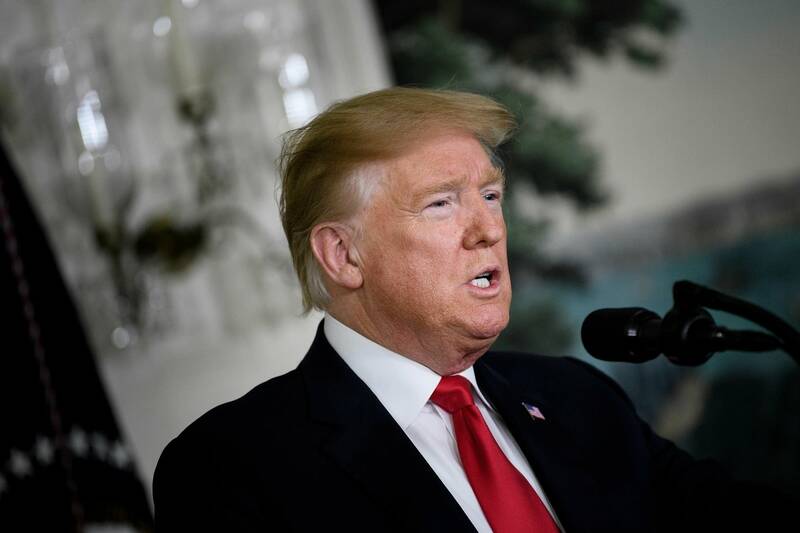 On Tuesday, Trump tweeted that Democrats are playing "political games" and repeated his claims that the wall is a solution to drugs and crime -- although the Drug Enforcement Administration says only a small percentage of drugs comes into the country between ports of entry.